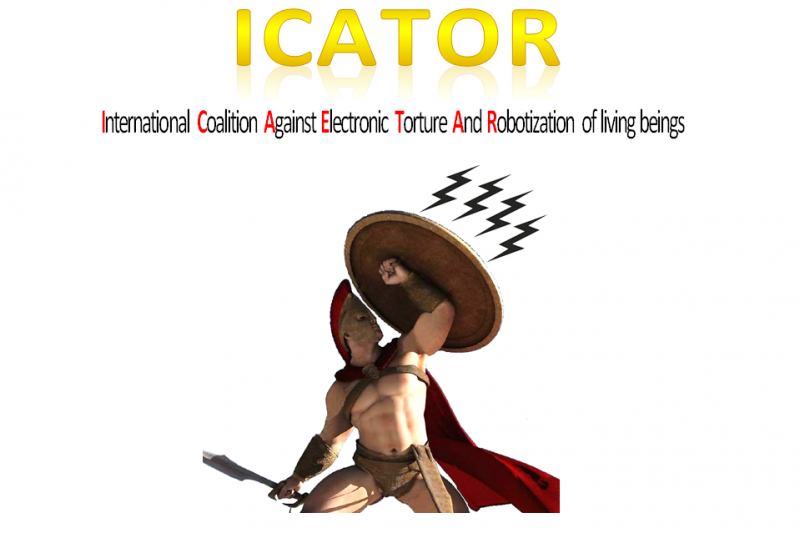 is an association defending victims submitted to electronic torture and robotization. Hola me llamo Abel Bernardo, me vigilan las 24 horas del dia, con vigilancia neuronal remota, me torturan con armas electromagneticas, victima de targeted individual, acoso electronico , hostigamiento electronico, no aguanto mas. No words can possibly describe the cowardice and immaturity of the big babies who are behind the use of these technologies.